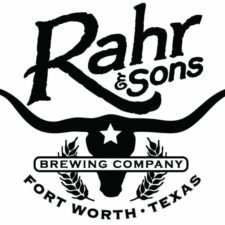 (Fort Worth, TX) – Rahr & Sons Brewing Co. has been recognized as one of the top 10 breweries in the country in the 2016 U.S. Open Beer Championship. The only North Texas brewery on the list, Rahr & Sons tied for number 10 with Elm City Brewing in New Hampshire. Rahr & Sons also won three medals for individual beers. The Regulator received gold for the best Dopple/Strong Bock, Summertime Wheat tied for gold among the German Hefeweizens, and Rahr’s Blonde won silver in the Muchner Helles – Light category. 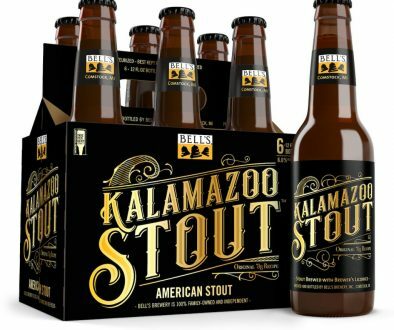 Notably, The Regulator won gold in the 2014 U.S. Open Beer Championship and received back-to-back medals in the Great American Beer Festival in 2014 and 2015. Almost 5,000 beers representing 90 styles were judged blind. 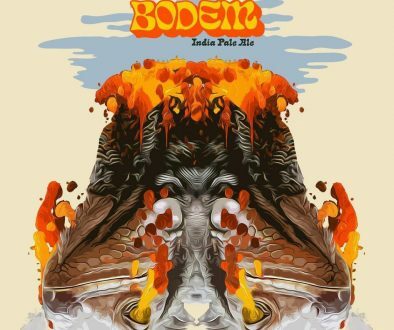 Submissions from around the world included professional breweries and home brewers. For more information about the U.S. Open Beer Championship, please visit usopenbeer.com. 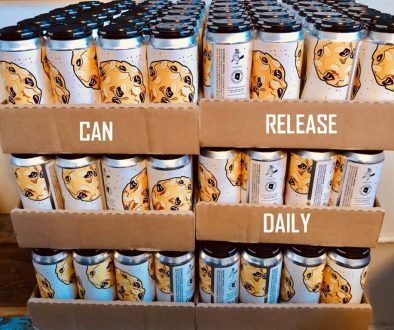 Fritz and Erin Rahr started the craft beer movement in North Texas, as they founded Rahr & Sons Brewing Co. in the fall of 2004. In more than a decade, Rahr & Sons has exponentially grown its brewing capacity from 2,000 barrels a year to more than 20,000 barrels a year. 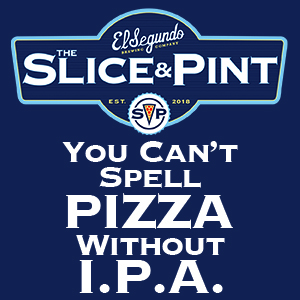 The craft brewery has won more than 60 nationally-recognized awards, including: two Gold Medals and one Silver Medal at the 2016 U.S. Open Beer Championship; two Gold Medals at the 2015 Great American Beer Festival; a Gold Medal and four Silver Medals at the 2015 Los Angeles International Beer Competition; a Bronze Medal at the 2014 Great American Beer Festival; a Bronze Medal at the 2014 World Beer Cup; several Gold, Silver and Bronze Medals at the 2014 Denver International Beer Competition; and a Silver Medal at the 2012 Great American Beer Festival. 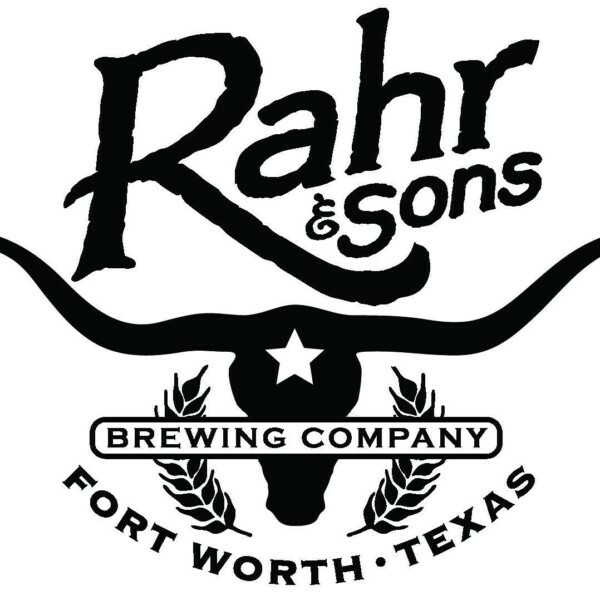 Rahr & Sons has been featured in local and national media, including Wall Street Journal, New York Daily News, being named in the top 4 of the 20 best craft breweries in America by Time Out, and winning Best Brewery/Distillery by Fort Worth, Texas Magazine for three years in a row.